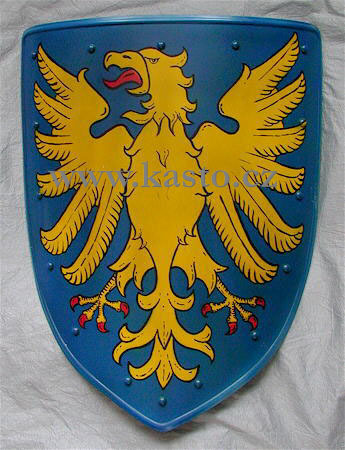 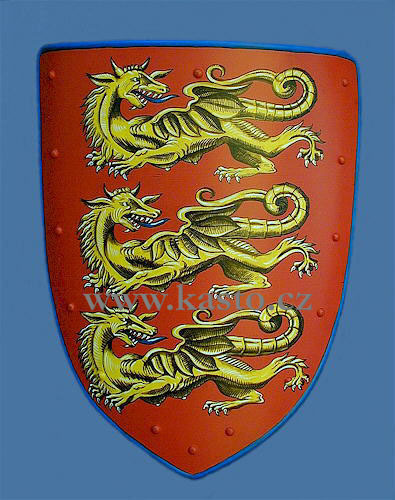 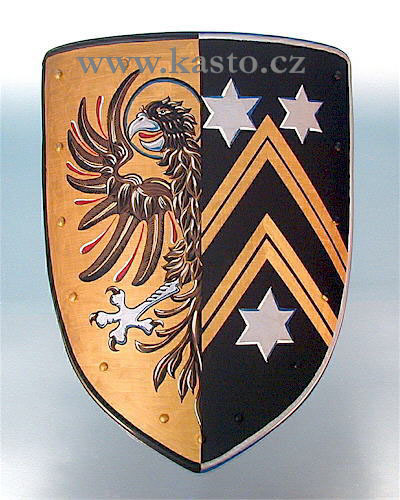 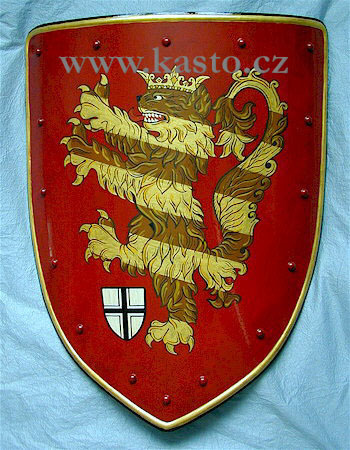 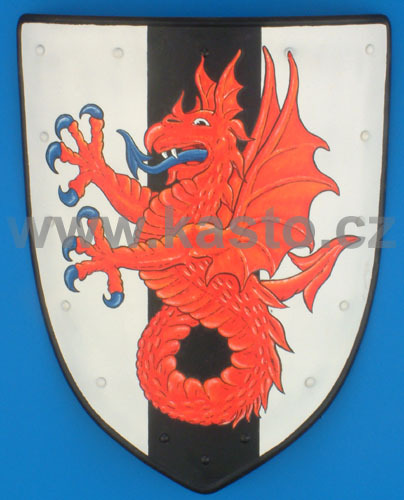 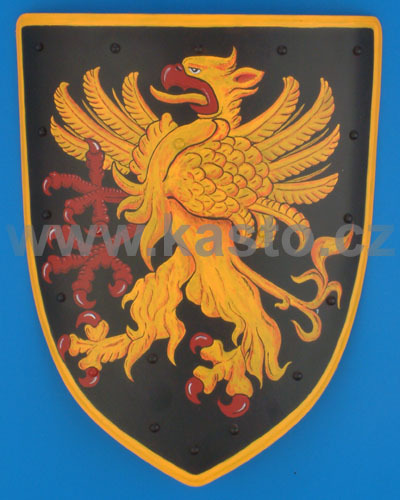 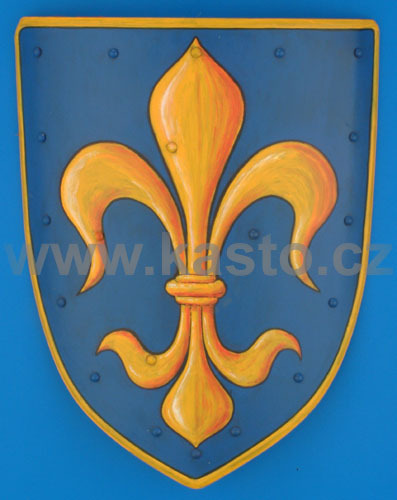 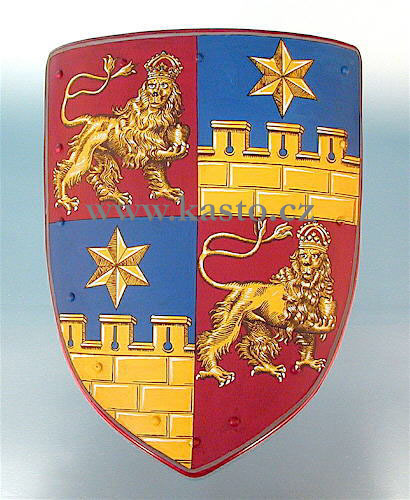 Our gothic shields pictured (SH002-018 and SH31-33) above are only an example of possible heraldic shield decorations. 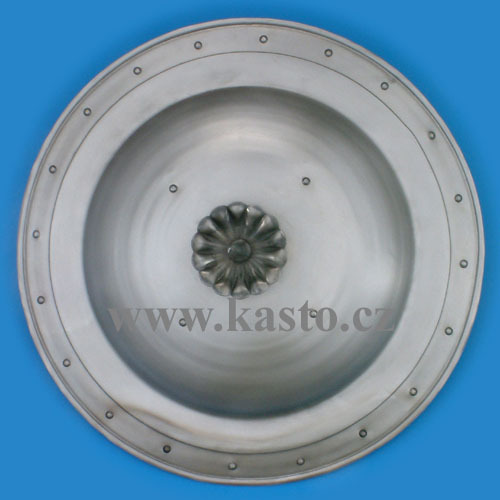 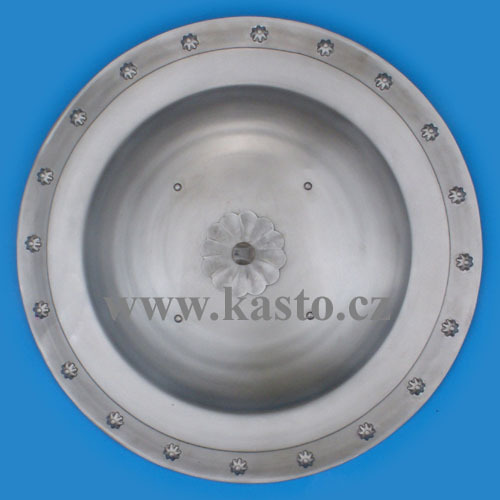 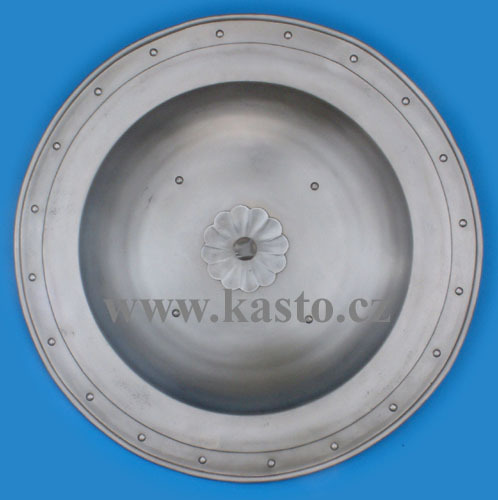 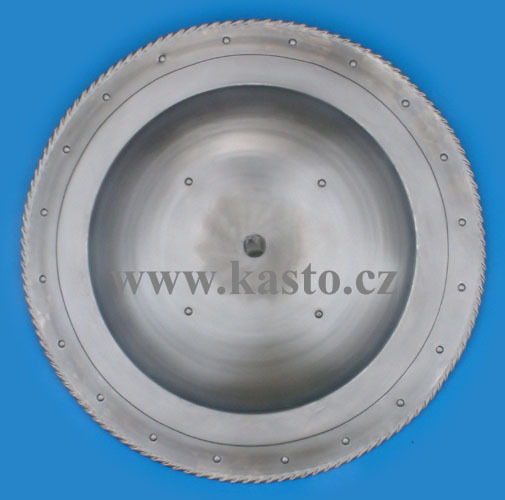 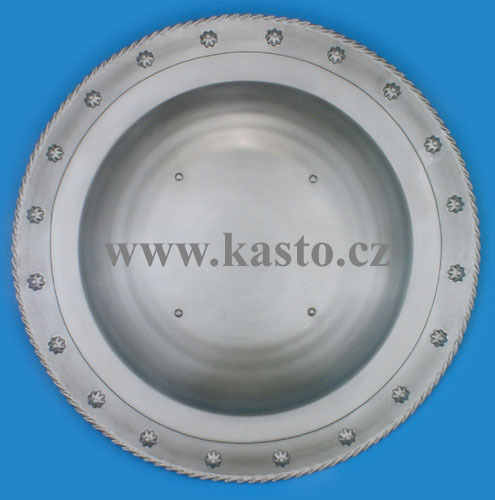 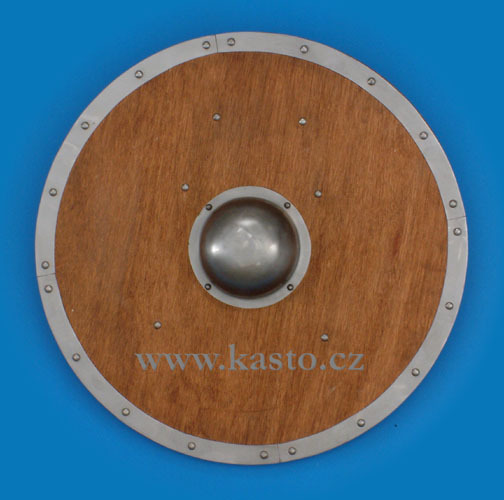 We will happy to realize your personal suggestions. 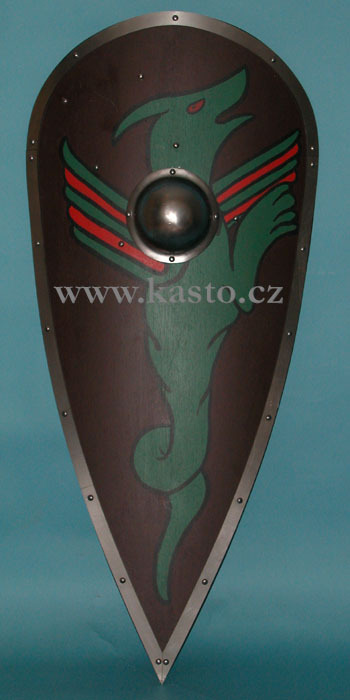 The price will be depend on the complexity of your individual pattern and will lie between 70 and 250 EUR. 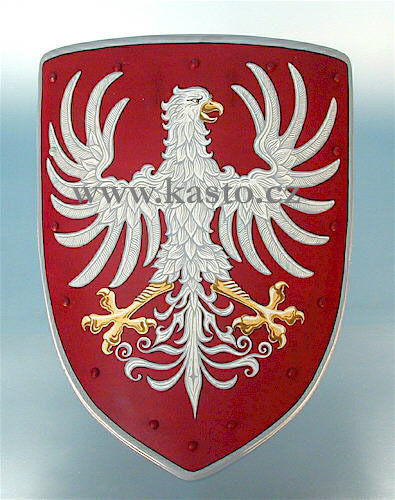 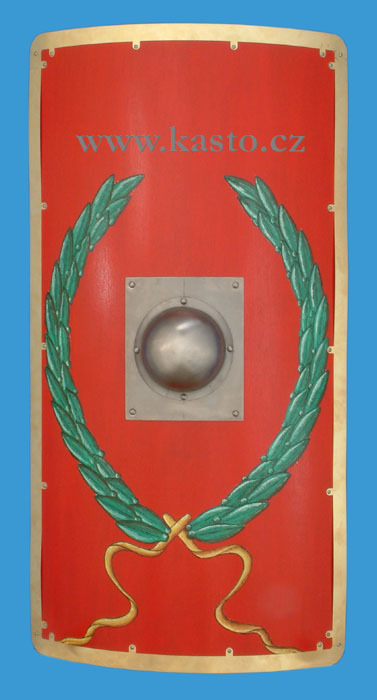 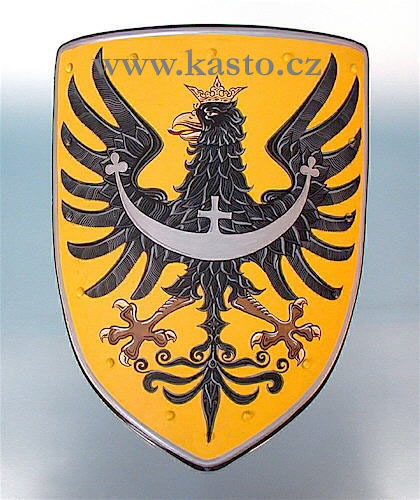 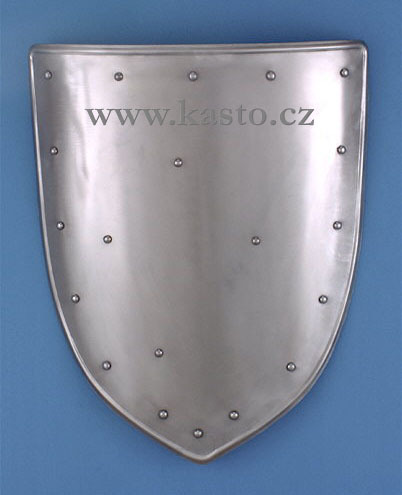 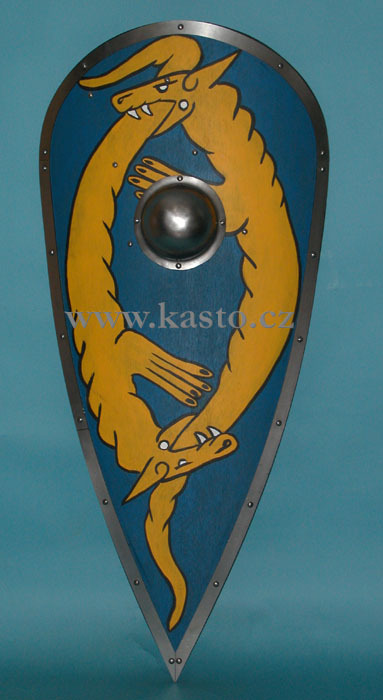 Please note, than in oder to provide you with an individual shield, our delivery will need more time compar to the standard models as shown above. 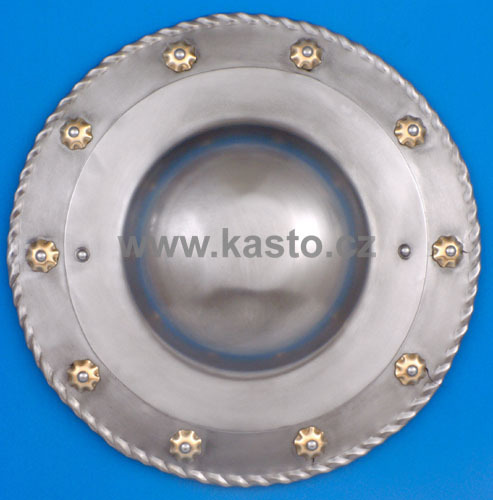 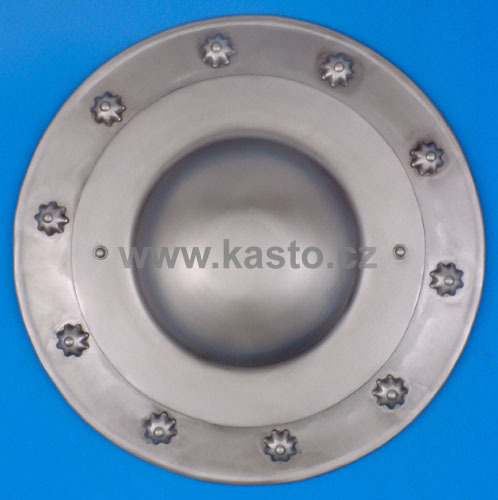 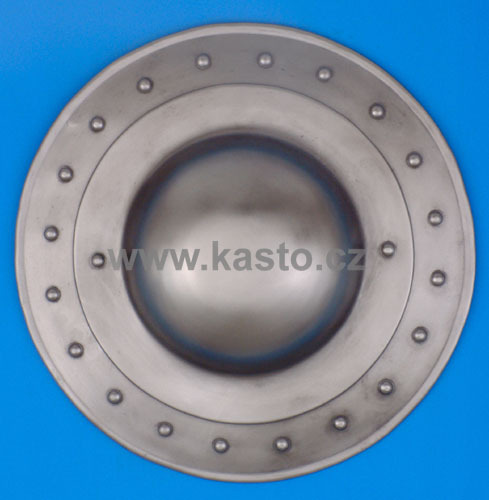 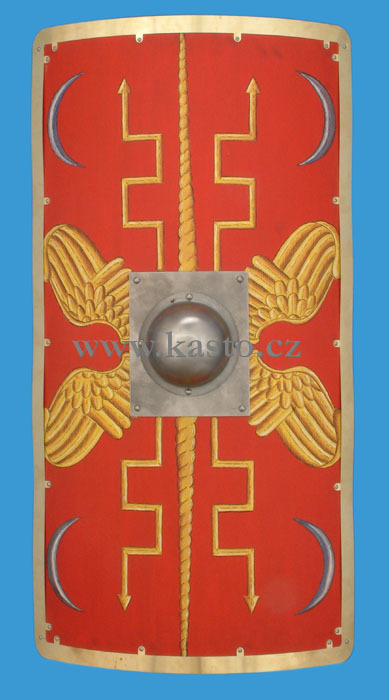 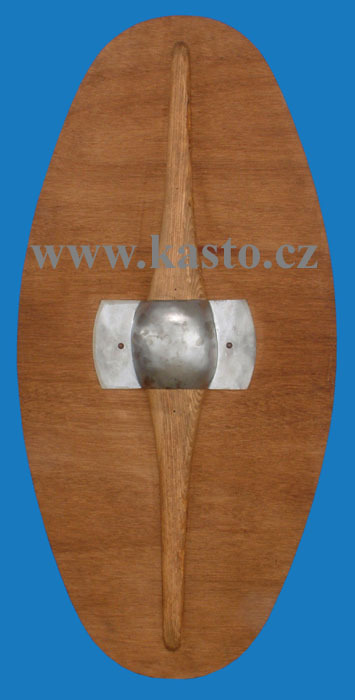 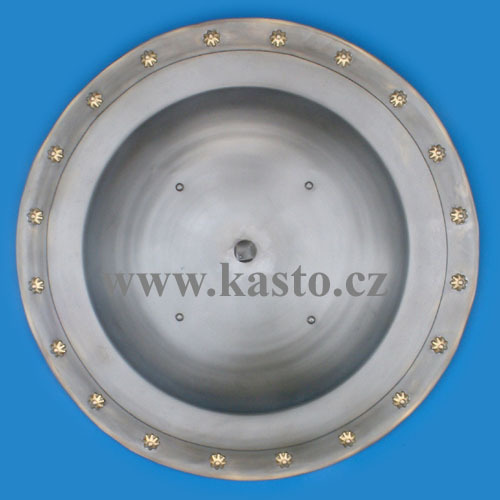 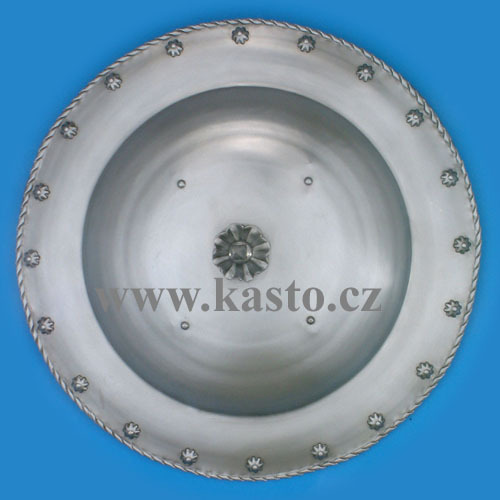 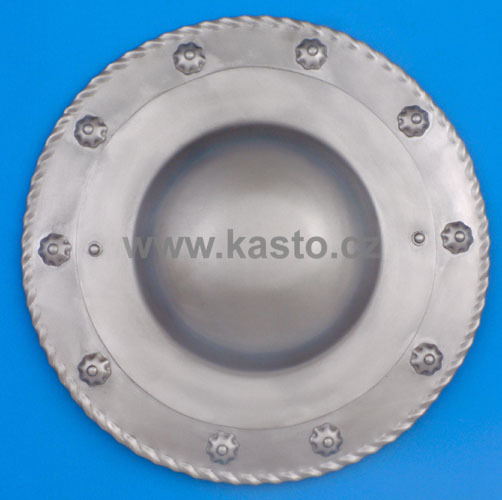 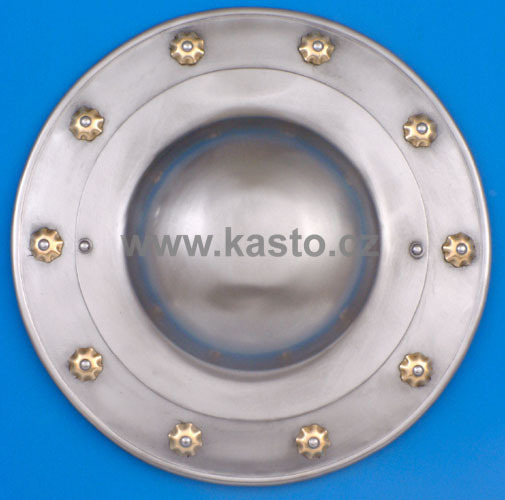 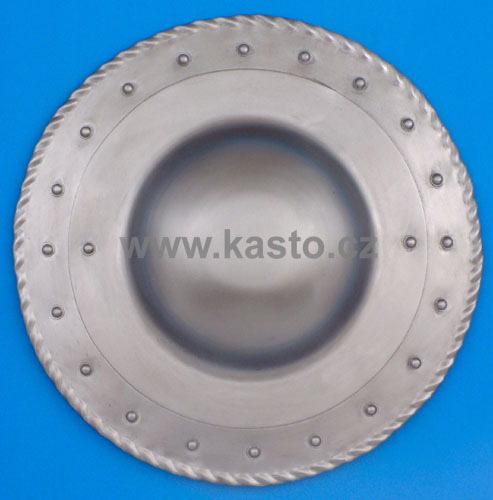 Price of "Norman" shields (SH040-SH052) is 99 EUR - without decoration! 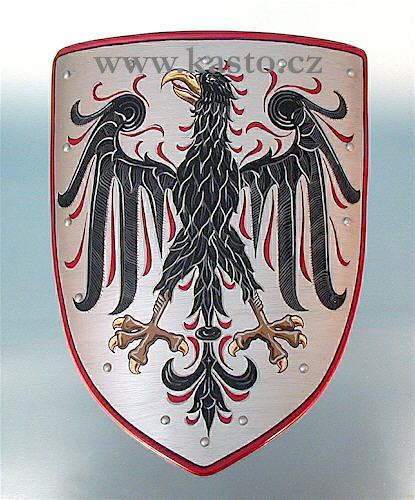 Price of decoration is 35-100 EUR - from complication election motive.